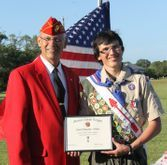 Good Citizenship Award presented To Ronald Dean Morgan of Boy Scout Troop 743, who has attained the rank of Eagle Scout. The award was presented by Marine Corps League Eagle Scout Representative Eric Ellenberger on 12 March 2016. Good Citizenship Award presented to Mitchell Bradley Fink of Boy Scout Troop 743, who has attained the rank of Eagle Scout. 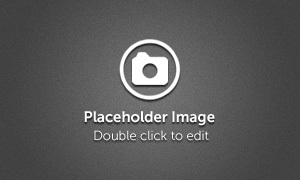 The award was presented by Marine Corps League Eagle Scout Representative Eric Ellenberger on 21 February 2016. Good Citizenship Award presented To Zachary D. Marland of Boy Scout Troop 743, who has attained the rank of Eagle Scout. The award was presented by Commandant Tim Manchester and Chaplain Don Broussard on 4 September 2015. 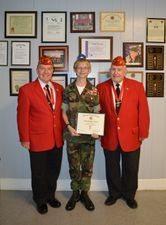 Zachary is also a member of the Swansboro Young Marines. Good Citizenship Award presented To Stephen Barbour of Boy Scout Troop 743, who has attained the rank of Eagle Scout. The award was presented by Marine Corps League Eagle Scout Representative Eric Ellenberger on 11 July 2015. Good Citizenship Award presented To Austin Glore of Boy Scout Troop 743, who has attained the rank of Eagle Scout. The award was presented by Marine Corps League Eagle Scout Representative Eric Ellenberger on 13 June 2015. Good Citizenship Award presented To Jacob Dwayne Thomas Hankins of Boy Scout Troop 743, who has attained the rank of Eagle Scout. The award was presented by Marine Corps League Eagle Scout Representative Eric Ellenberger on 1 June 2015.